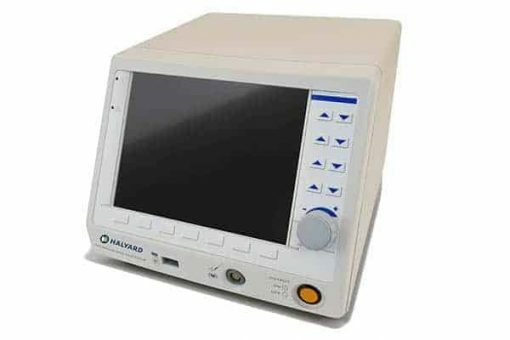 The Halyard Medical RF Generator V4 is one of the most popular Medical RF Generators made for the US market. The Cosman G4, Neurotherm NT1000, Neurotherm NT1100, Neurotherm NT2000, Stryker Multigen, and other pain management RF Generators from Baylis and Kimberly Clark round out the top 10 radiofrequency generators for nerve ablation and pain management procedures. 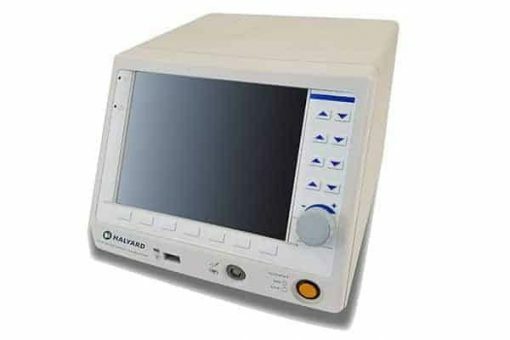 We sell a lot of Halyard radiofrequency pain management generators. Pain Management Physicians at RF training workshops often comment that they really like the Halyard RF generators as they rotate through the different stations. We normally have several different brands of generators at these radiofrequency training workshops, and I at least, hear it at almost every one of them. They are rugged, easy to use, and the electrodes are normally less expensive than some of the other brands. The only caveat is the absence of a touchscreen. Which is not really an issue for most pain management physicians unless that is all they have ever used, and just have to have it. Even then when we rent them to Pain Management Clinics, the doctors find the Halyard easy to use and rarely if ever bring up the lack of a touchscreen.